Volvo vida versions evolve from vida 2013a, volvo vida 2013d, vida 2014a to latest Volvo VIDA 2014B. Wonder where can get free link for Volvo VIDA 2014B download? 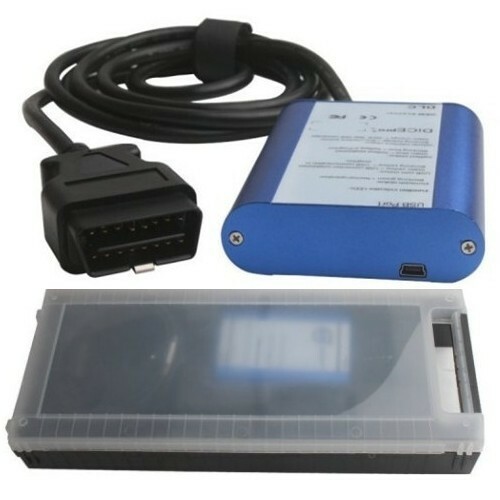 OBD2Repair is here to help you. Volvo VIDA (Vehicle Information & Diagnostics for Aftersales) contains service manuals, electronic parts catalogs, service bulletins, fault tracing and onboard diagnostics to all Volvo vehicles manufactured between 1982-2014.